« 8:00pm: Must Moshiach Come Before the 7th Millennium? 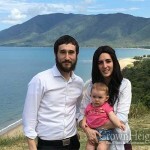 Rabbi Josh and Chavie Zebberman have been appointed as new Shluchim to the Tri-Valley, in Northern California. 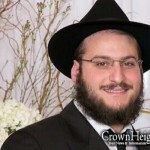 Appointed by Rabbi Shlomo Cunin, the Zebberman’s will be joining Shluchim Rabbi Raleigh and Fruma Resnick in an already thriving Shlichus aimed to reach every Jew in the Tri-Valley area. 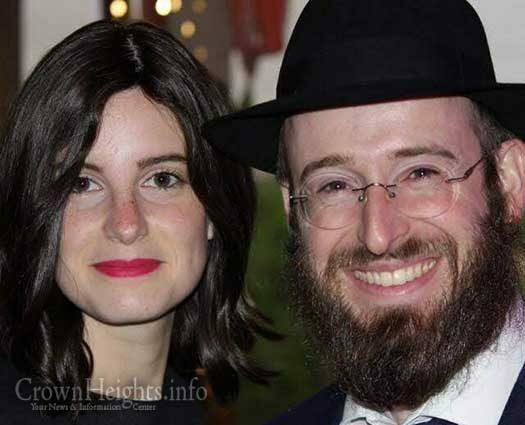 The Zebbermans will be establishing a Gan Israel day camp hoping to attract the many children already associated with the Chabad House, as well as any Jewish child in need of a genuine Jewish experience. 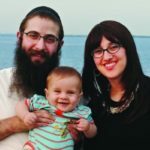 Rabbi Josh will be opening The Jewish Academy, a center for adult education which will include JLI courses, Chavrusas, and hands-on learning experiences. Chavie will be running a Cheder that is aimed to provide Chassidishe Chinuch for Shluchim’s children from around the East Bay Area. MAZAL TOV, MAY YOU BE SUCCESSFUL AND HAVE ALL OF THE REBBES BRACHOS!! !